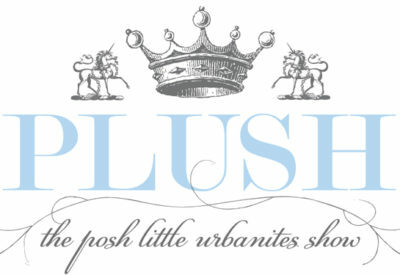 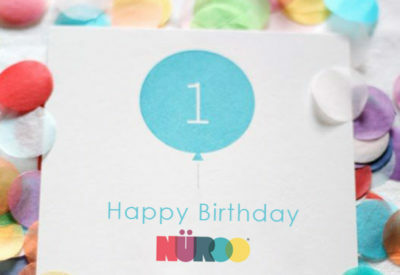 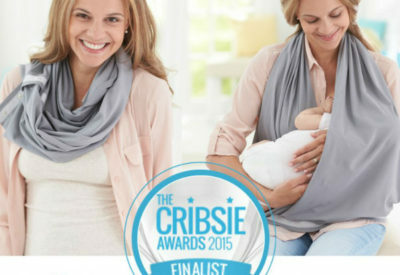 NüRoo Nursing Scarf Nominated for 2015 Cribsie Award! 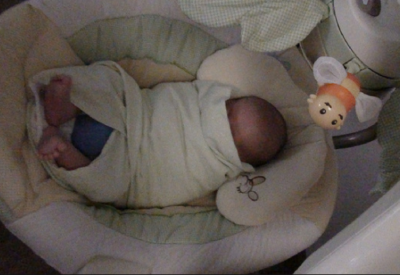 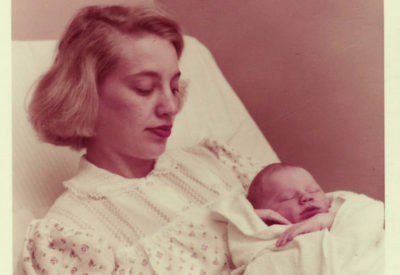 Top 3 Risk of Swaddling + How to Overcome Them. 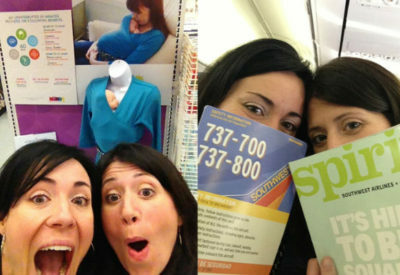 How Will YOU Support Breastfeeding Moms?